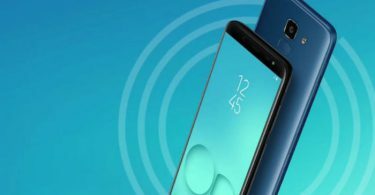 The Vivo Z1i smartphone has been launched in China. It comes with 90 percent screen to body ratio and has smart beauty features based on Artificial Intelligence. Vivo has also given Jovi AI Assistant in this phone and there is a Face Wake feature which looks for the feature to unlock the screen. There are AR stickers in the handset and also have separate game modes. The new model, the newly launched Vivo Z1, has the Octa-Core Snapdragon 636 processor. It is found in Black Gold and Red Color. 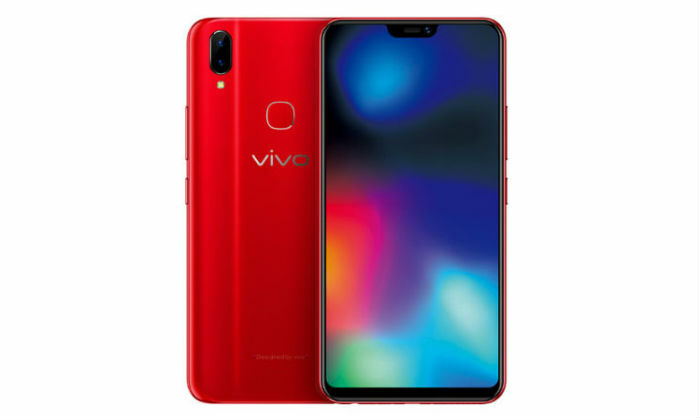 Dual SIM Vivo Z1i runs on the Android 8.1 Oreo. It has a 6.26-inch full-HD + (1080×2280 pixels) IPS display with an aspect ratio of 19: 9. The handset has an octa-core Snapdragon 636 processor whose clock speed is 1.8 GHz. Adreno 509 GPU for graphics is integrated and with 4 GB RAM present. The smartphone has a dual rear camera setup. On the back side, there is a primary sensor of 13 megapixels with the 2-megapixel secondary sensor. It also has LED flash. The phone has a 16-megapixel camera for selfie and video chatting which comes with a face wake support. This phone of Vivo has 128 GB of inbuilt storage and if needed, up to 256 GB MicroSD card can be used. 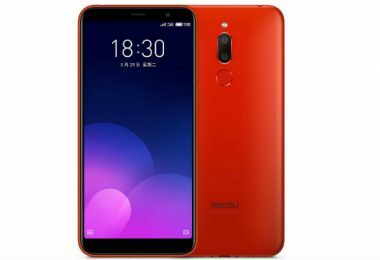 The smartphone has 4G VoLTE, Wi-Fi 802.11 AC, Bluetooth 5, GPS / A-GPS, Micro-USB and 3.5mm headphone jack connectivity features. There is also a fingerprint sensor on the back side. The battery is 3260 mAh and its dimensions are 154.81×75.03×7.89 millimeters. 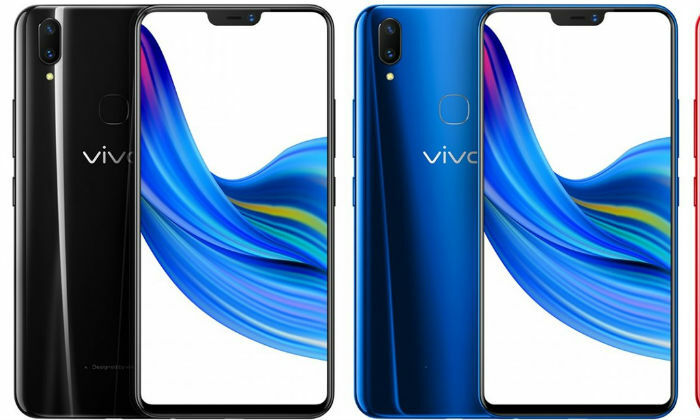 The price of Vivo Z1i in the Chinese market is 1,898 Chinese yuan (about 19,600 rupees). 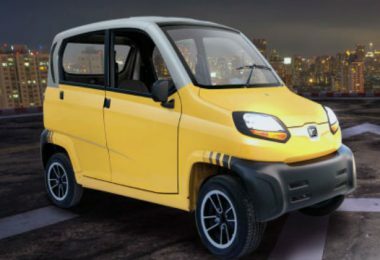 In the domestic market, it will be sold from July 7. At the moment, it is not clear whether this phone will be launched in India or not.